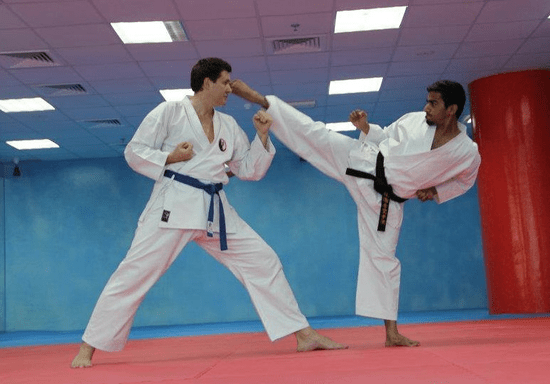 Whether you are inspired by the movies or want to learn self-defense, these private 1-on-1 karate sessions can be held on your schedule and in the privacy of your home. 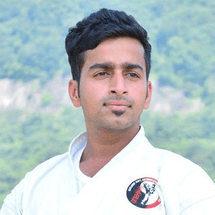 With a dedicated black-belt instructor, you will learn various attack and defense techniques at an accelerated pace and improve your skills much faster. Training in martial arts will not only prepare you for self-defense when needed but also affect your life for the better by increasing your strength, fitness, and confidence. No matter if you start with 5 or 10 sessions (each takes 1 hour), you have the full flexibility to decide when and where you want the training to be held. This class can be re-booked at any given time and as many times as needed until the desired learning target is achieved.